The heart may hide, but it never forgets. 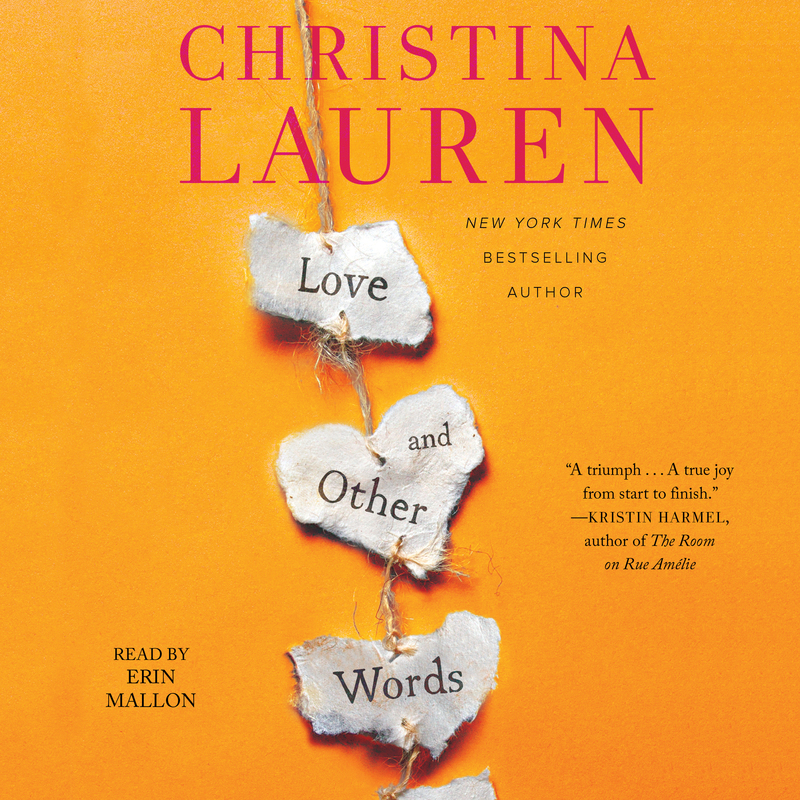 The first women’s fiction novel from New York Times and #1 international bestselling author Christina Lauren (Autoboyography, Dating You / Hating You). But when she runs into Elliot Petropoulos—the first and only love of her life—the careful bubble she’s constructed begins to dissolve. Once upon a time, Elliot was Macy’s entire world—growing from her gangly teen friend into the man who coaxed her heart open again after the loss of her mother…only to break it on the very night he declared his love for her. Told in alternating timelines between Then and Now, teenage Elliot and Macy grow from friends to much more—spending weekends and lazy summers together in a house outside of San Francisco reading books, sharing favorite words, and talking through their growing pains and triumphs. 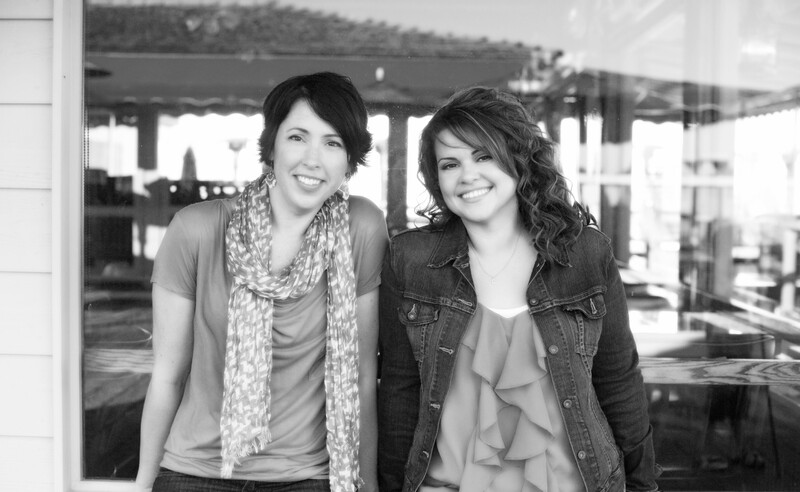 As adults, they have become strangers to one another until their chance reunion. Although their memories are obscured by the agony of what happened that night so many years ago, Elliot will come to understand the truth behind Macy’s decade-long silence, and will have to overcome the past and himself to revive her faith in the possibility of an all-consuming love.